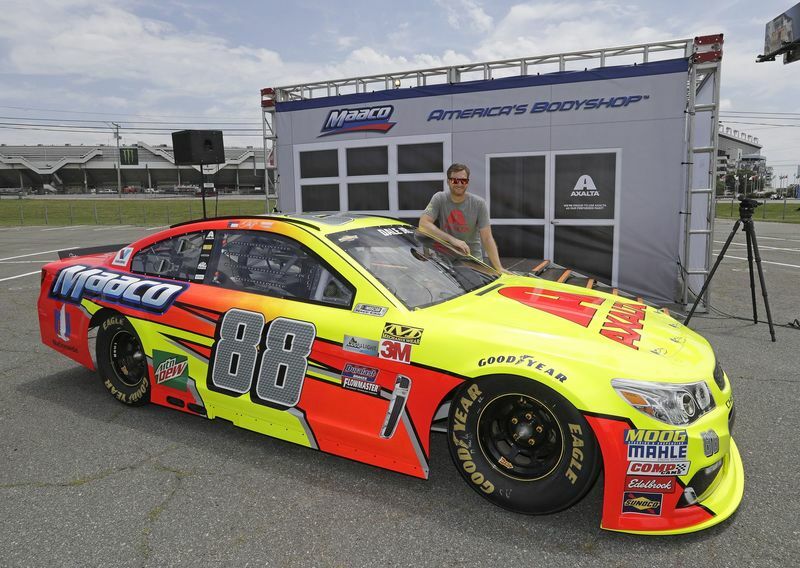 NASCAR's most popular driver kicked off the biggest all-star weekend in sports on Thursday at Charlotte Motor Speedway, when Dale Earnhardt Jr. unveiled the colorful, Axalta and Maaco-sponsored No. 88 Chevrolet SS he will drive in Saturday's Monster Energy All-Star Race. The winner of the 2000 All-Star Race, Earnhardt revealed his car at a Maaco event in front of the speedway. Earnhardt chases his second All-Star crown Saturday and his first Coca-Cola 600 victory on May 28 in his final season as a Monster Energy NASCAR Cup Series driver. "This design is very bright, it shows up well and the fans really love this car," said Earnhardt, a native of nearby Kannapolis, North Carolina. "I know the car's going to look excellent out on the race track. … To get a win in the All-Star race (in my final season) - especially with great partners like Maaco and Axalta on our car - this is a great-looking car and I can't imagine it looking better except for it to be in victory lane." 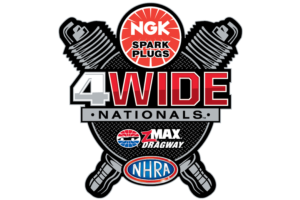 Charlotte's showcase of speed and sound builds to an exhilarating crescendo with the 58th running of the venerable Coca-Cola 600 - the world's ultimate test of man and machine - on May 28.